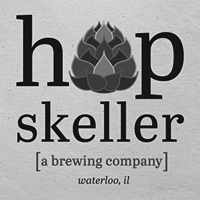 Hopskeller prides itself as a Waterloo, IL gathering place that specializes in beer styles influenced by the Pacific Northwest and Northern Europe. 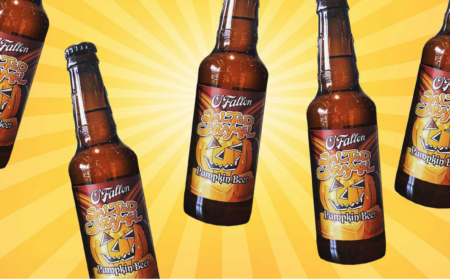 Their menu showcases an American Amber Ale, Northern English Brown Ale, American IPA, and Blonde Ale, just to name a few. Come enjoy their homey, neighborhood atmosphere that keeps locals and travelers coming back to visit.